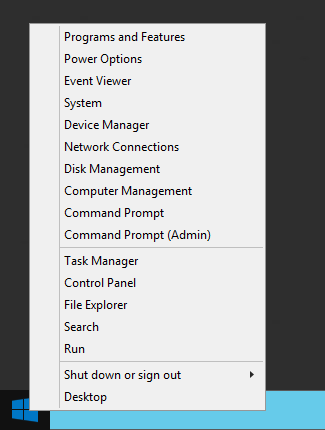 I was hoping to find a GPO (Group Policy Object) setting to disable the hidden context menu for the Start Menu (a.k.a. 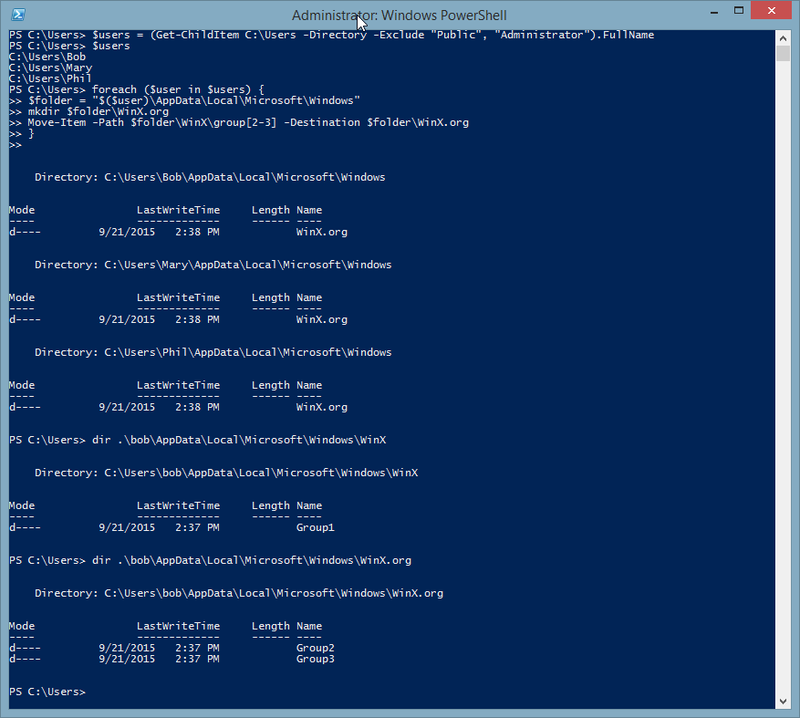 Win+X) in Windows 8 / 8.1 / 2012 / 2012 R2. 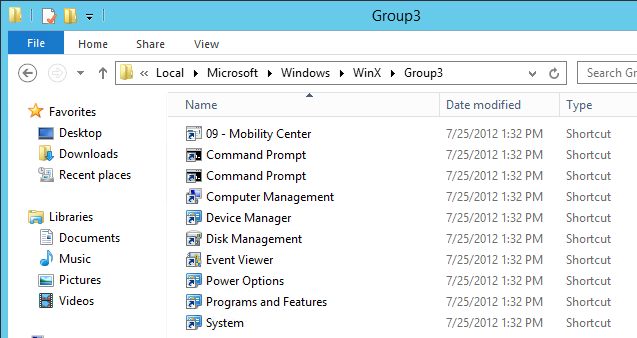 I did find the menu items are shortcuts under C:\Users\AUser\AppData\Local\Microsoft\Windows\WinX under Group1-3 folders. 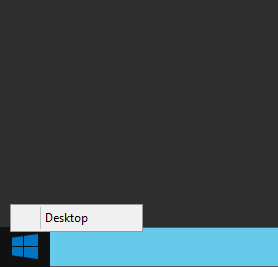 I was able to effectively disable the Win+X Menu by moving the Group 2 and Group 3 folders out - so my public terminal users can't have access to those shortcuts. 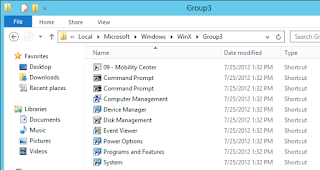 Note: If you have existing persistent user profiles, you'll need to go through each profile and remove the Group# folder you're targeting. 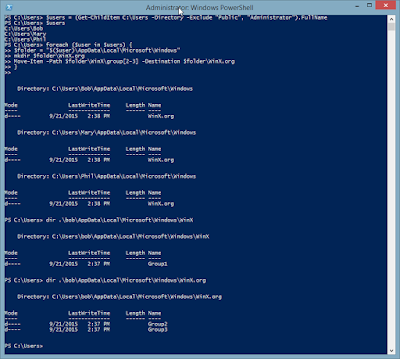 If you need to update all users, here's that script too - you're welcome.